His hit songs include, "Never Too Much", "Here and Now", "Any Love", "Power of Love/Love Power", "I Can Make It Better" and "For You to Love". Many of his songs were covers of original music by other artists such as "If This World Were Mine" (duet with Cheryl Lynn), "Since I Lost My Baby", "Superstar" and "Always and Forever". Duets such as "The Closer I Get to You" with Beyoncé, "Endless Love" with Mariah Carey and "The Best Things in Life Are Free" with Janet Jackson were all hits in his career. 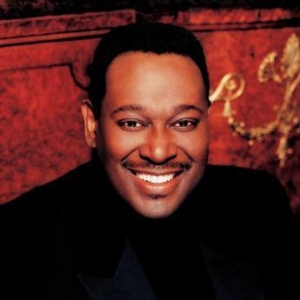 During his career, Vandross sold over 25 million records worldwide, and received eight Grammy Awards including Best Male R&B Vocal Performance four different times. He won a total of four Grammy Awards in 2004 including the Grammy Award for Song of the Year for a song recorded not long before his death, "Dance with My Father". The song was co-written with Vandross' friend and protégé, Richard Marx.